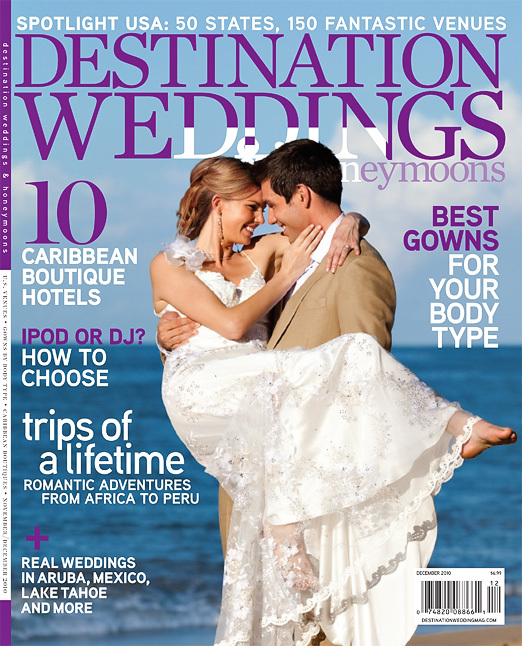 One of our favorite weddings this year has been published in the December issue of Destination Weddings and Honeymoons magazine! 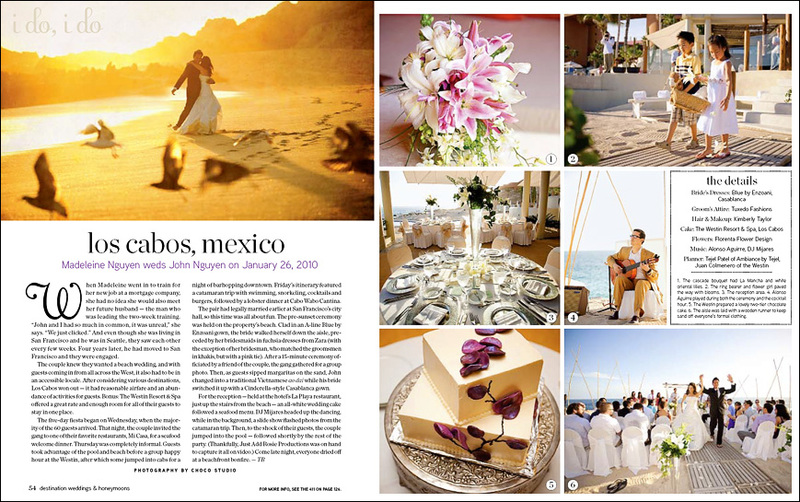 Madeleine and John are the sweetest couple and we had an awesome time shooting their tropical wedding in Los Cabos this January. Check out our original post for more images! 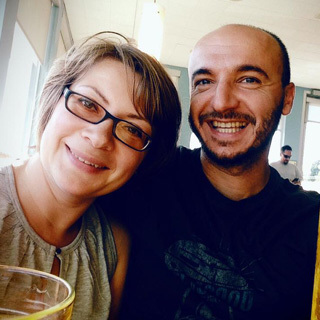 Congratulations to John and Madeleine! 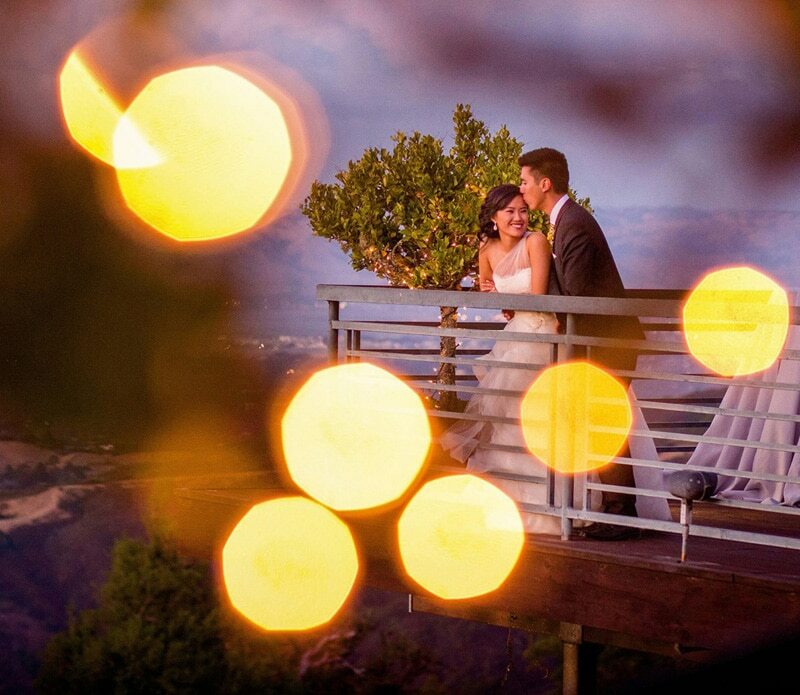 We loved shooting your beautiful day. What an honor! Looks amazing. Those are gorgeous! Definitely, magazine material! Congrats! And you deserve it! nice you guys totally deserve it!